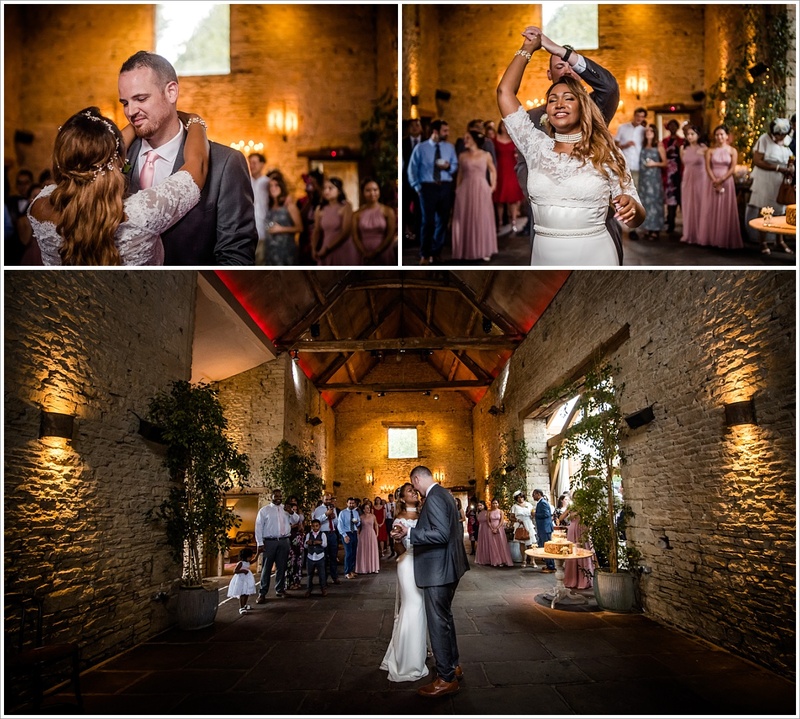 Cripps Barn Wedding Photography Renna and Tom both live in New York (Renna from the States and Tom from good old Worcestershire…) but had seen my work online and wanted to see if I could meet up with them on their next visit to the Cotswolds to see if I was the right man for the job of shooting their wedding. 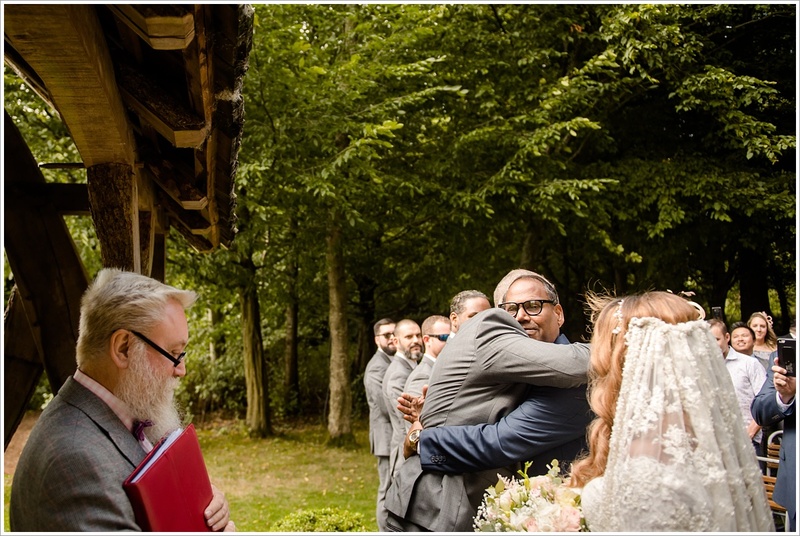 We met and thankfully I was! 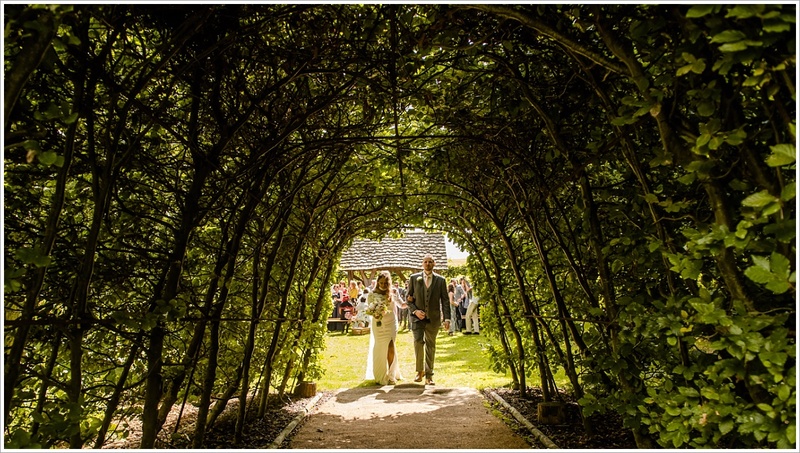 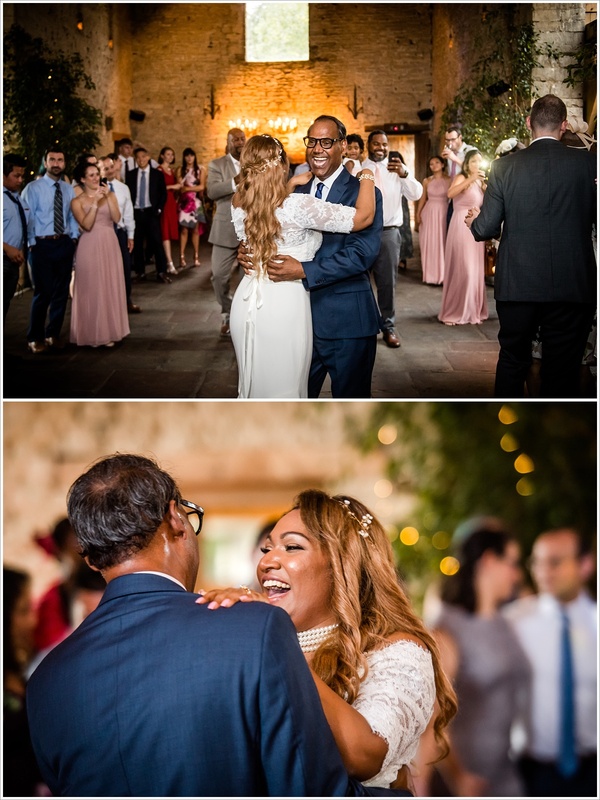 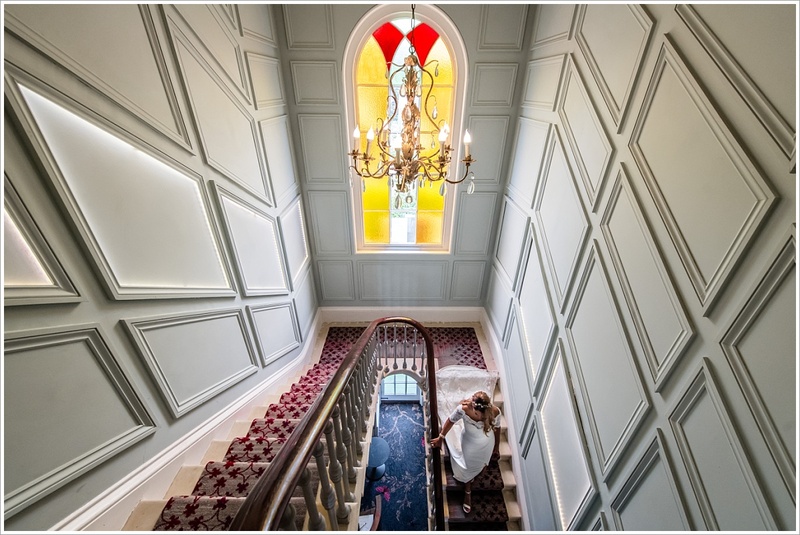 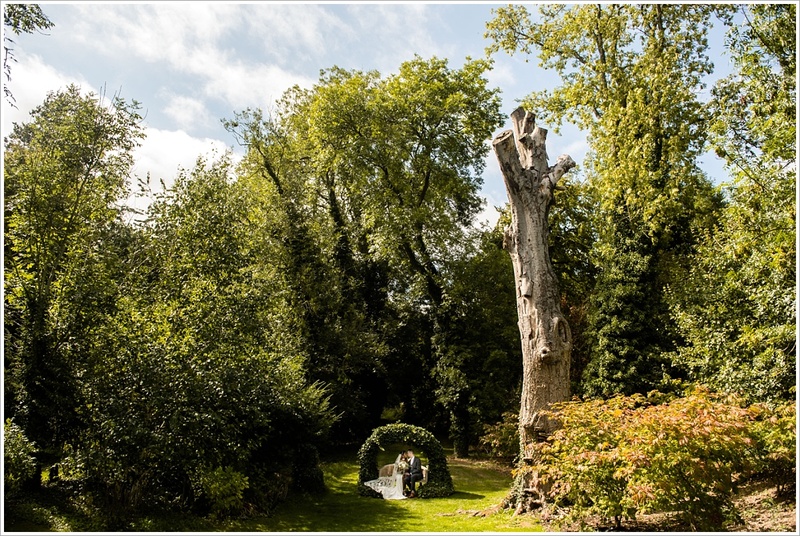 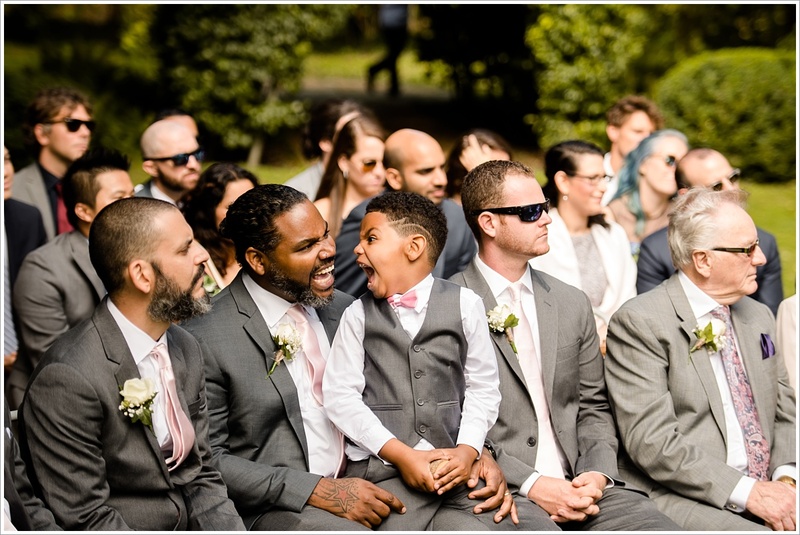 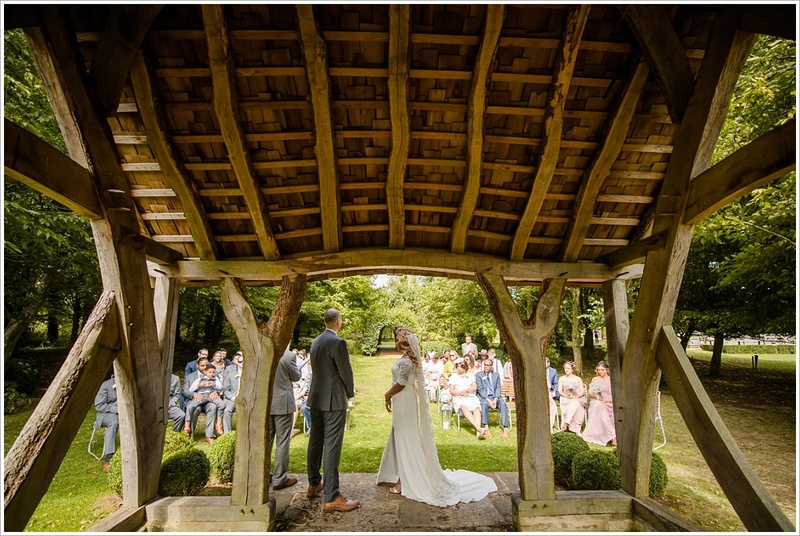 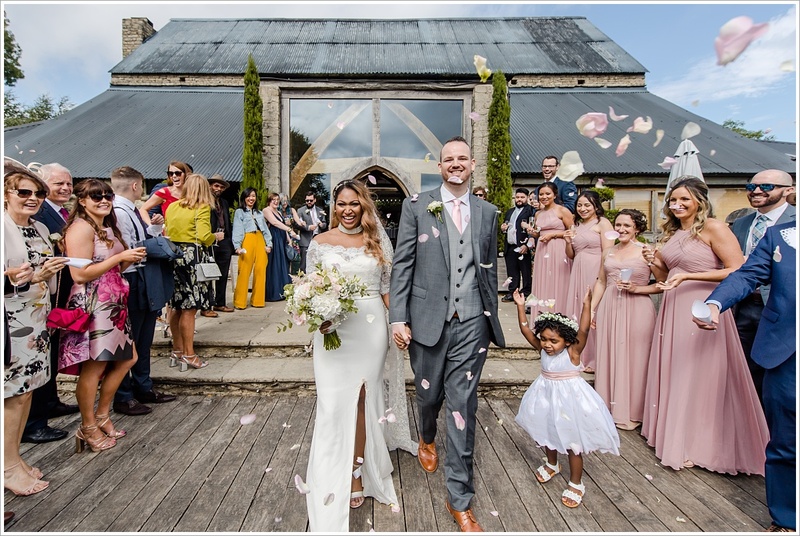 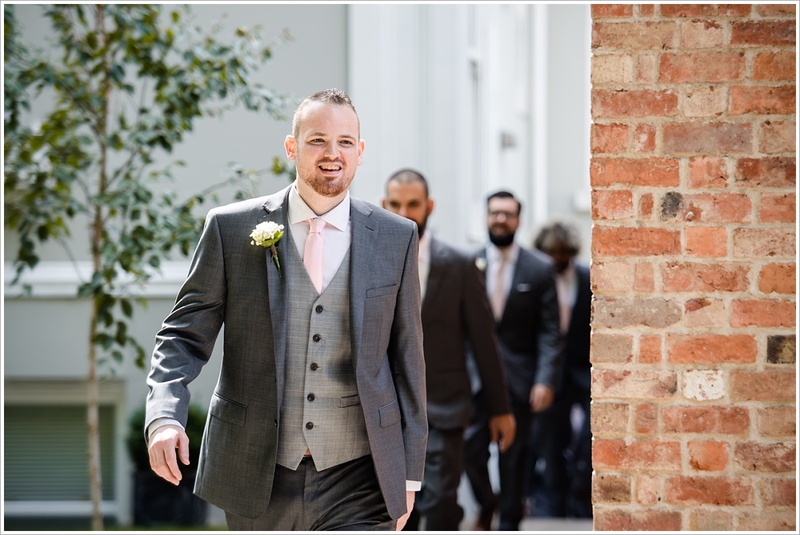 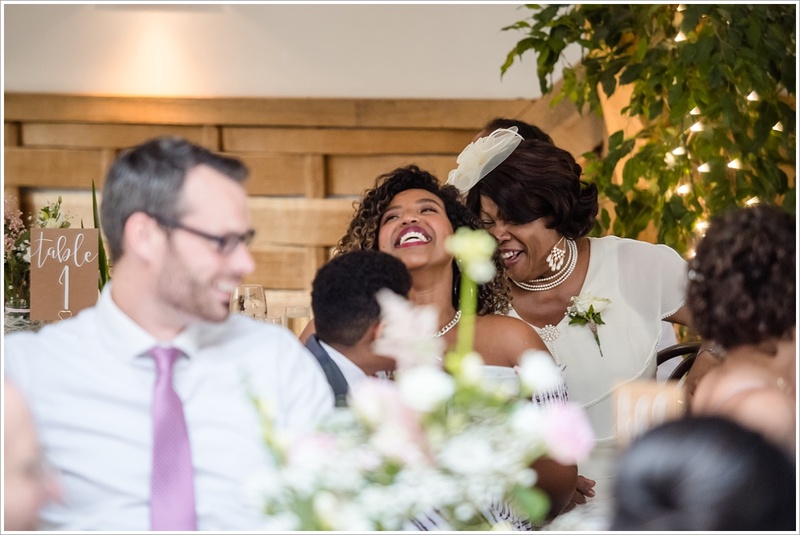 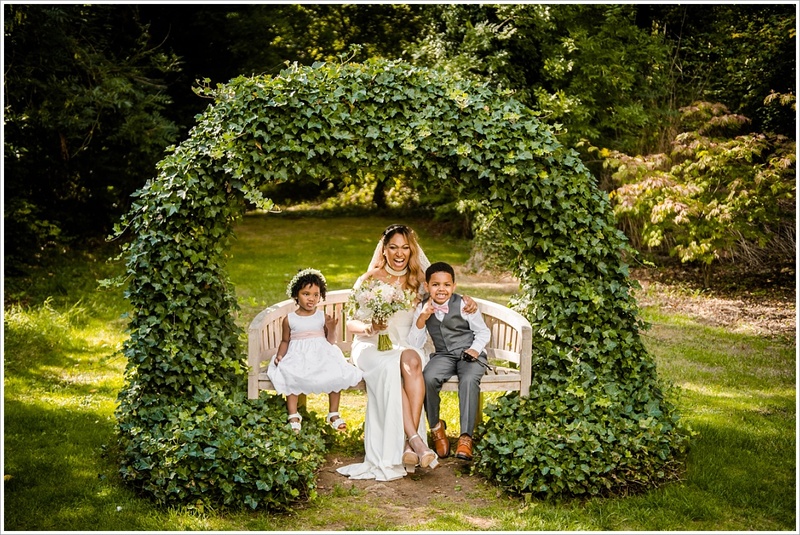 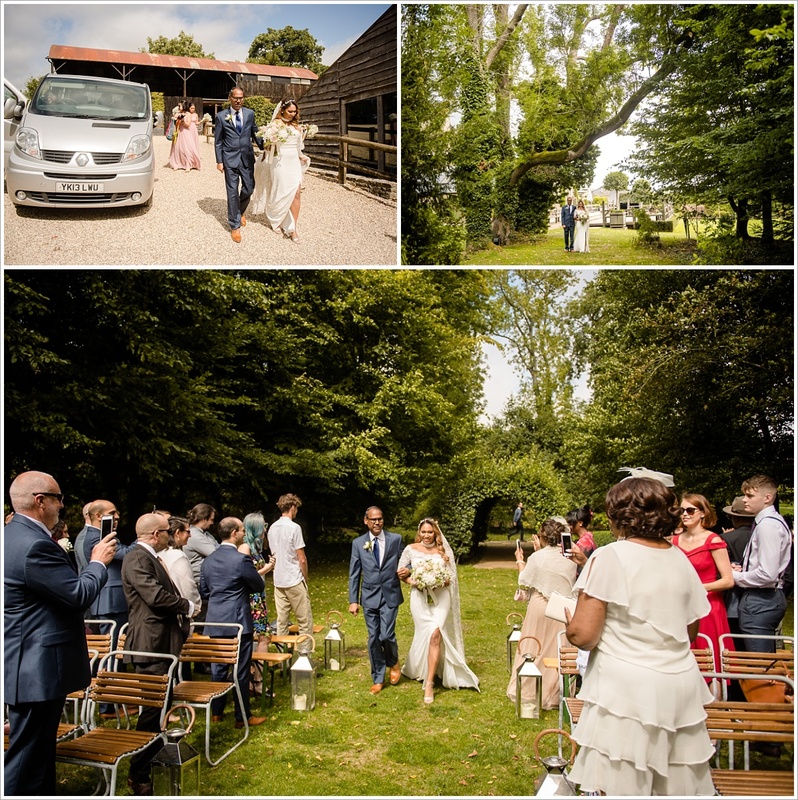 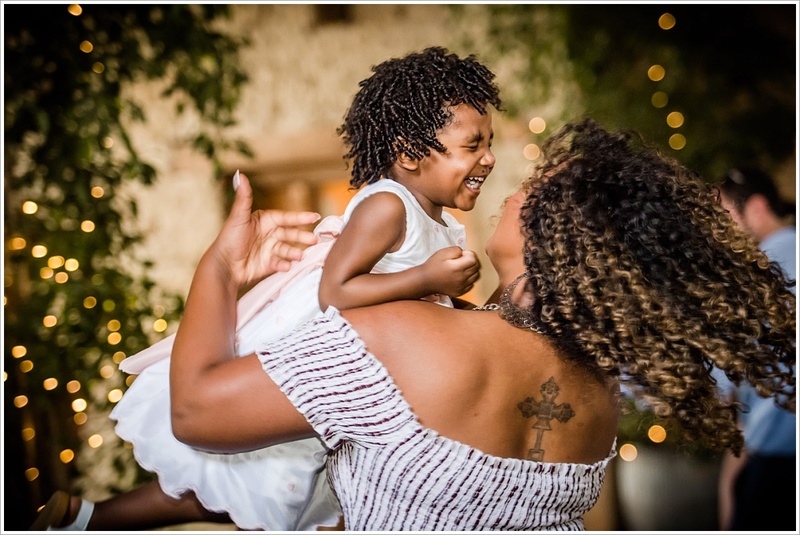 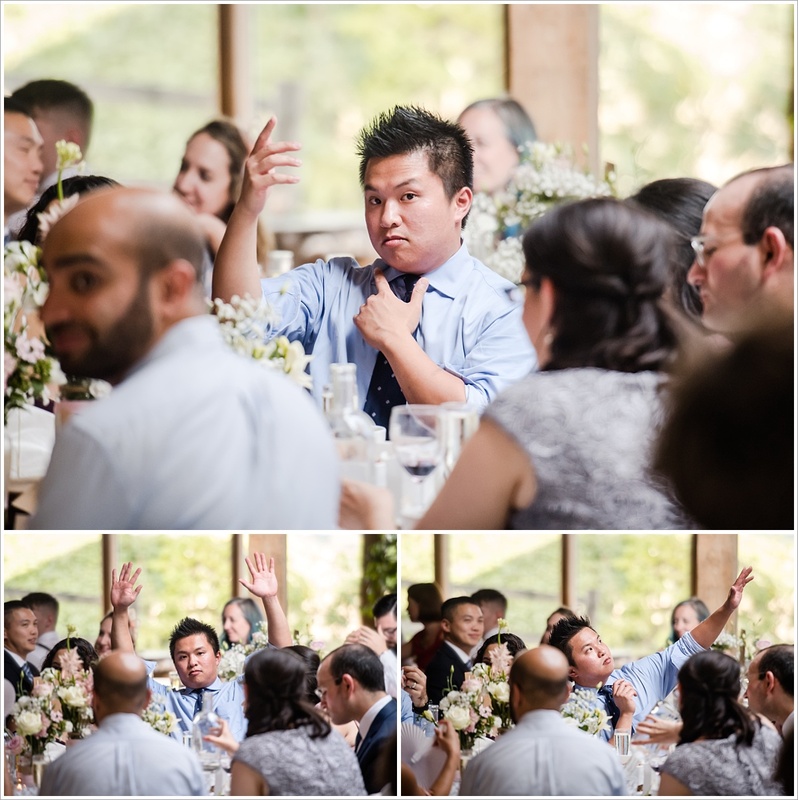 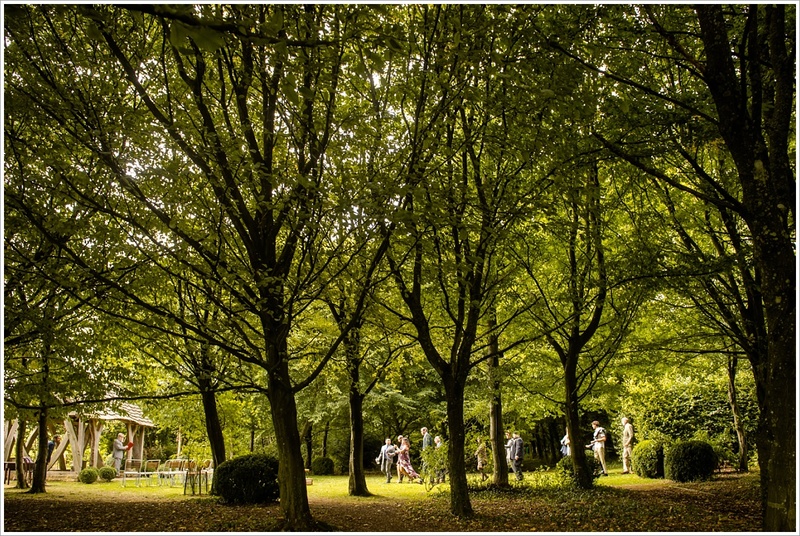 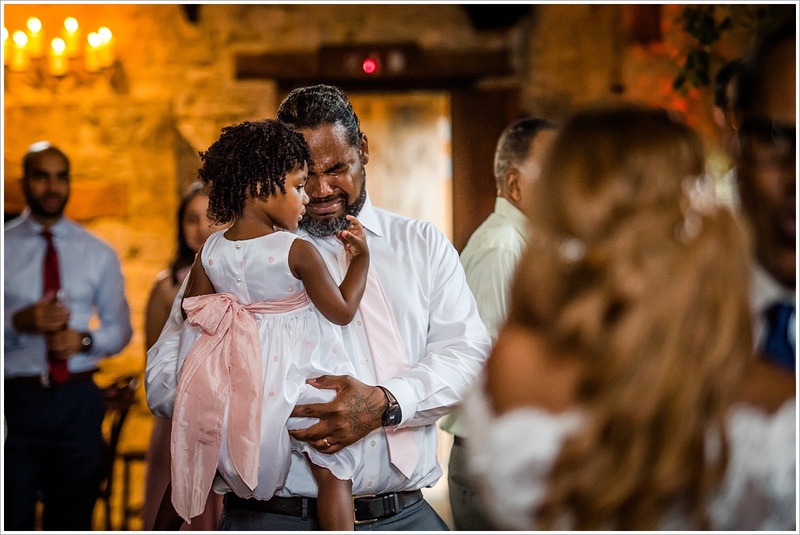 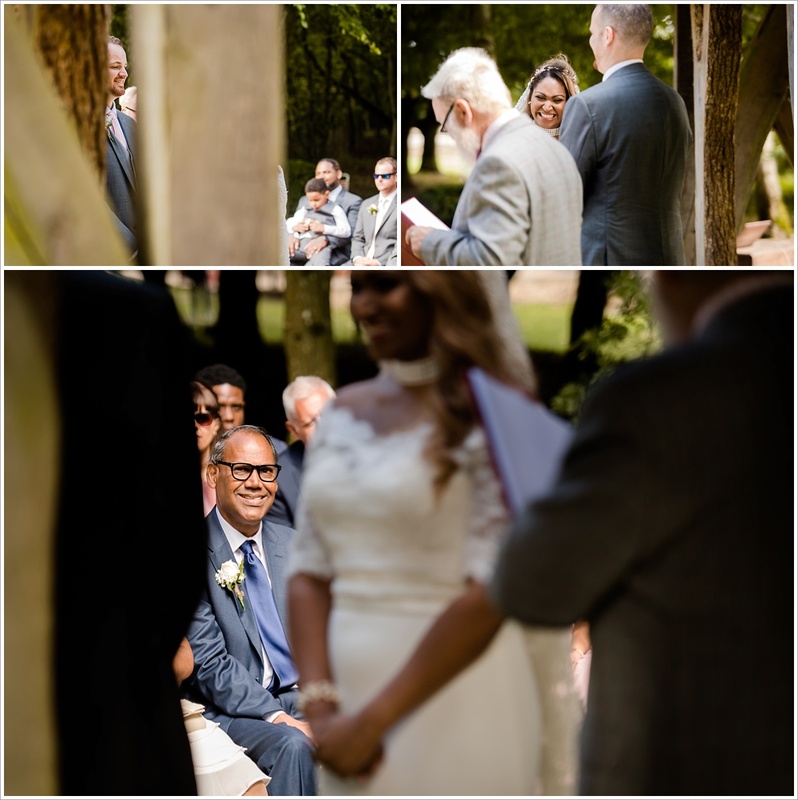 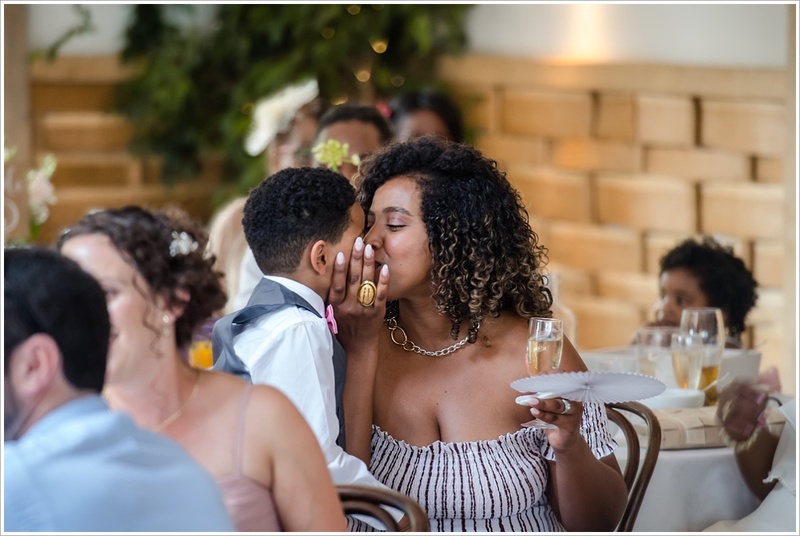 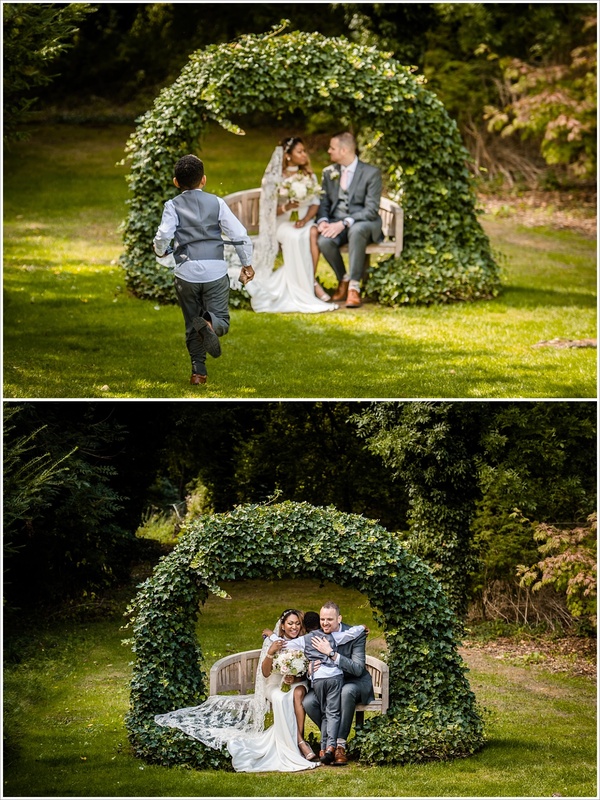 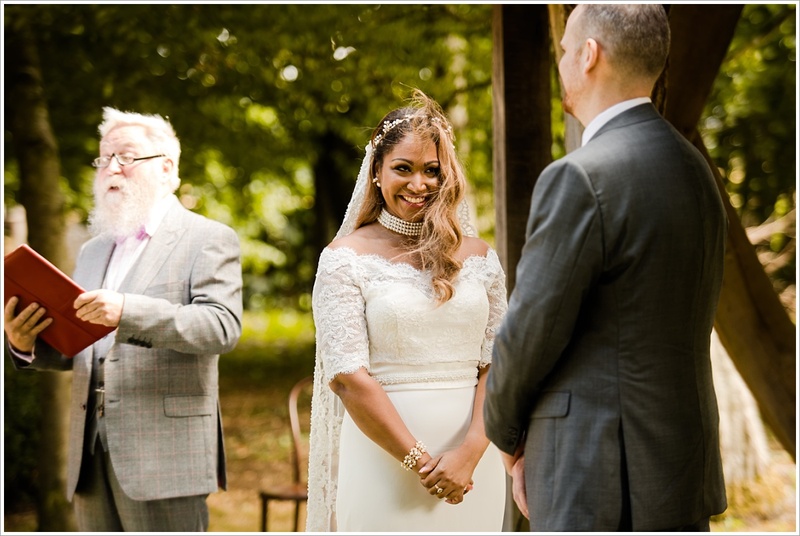 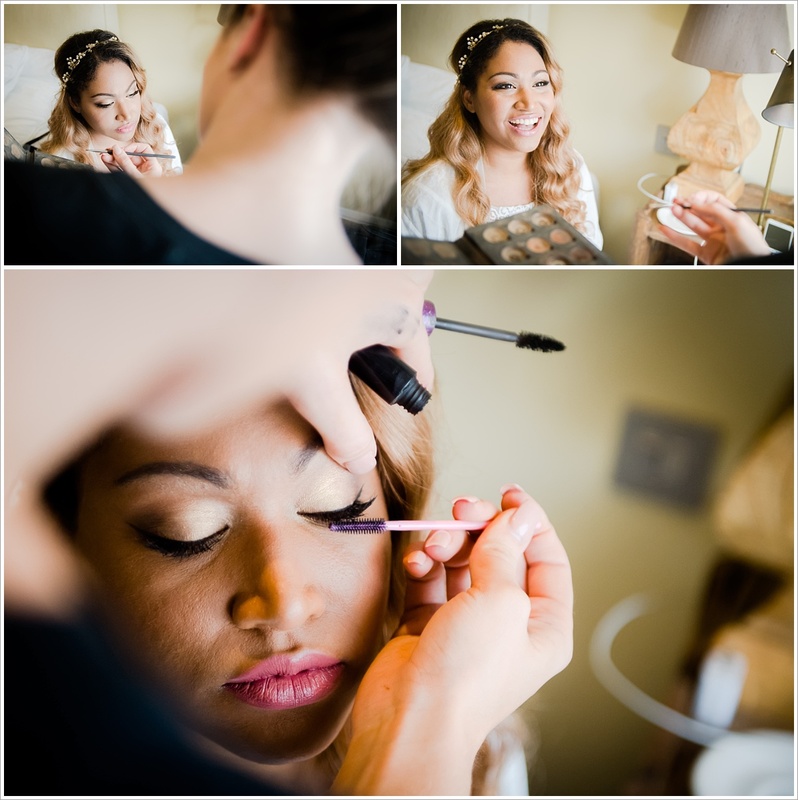 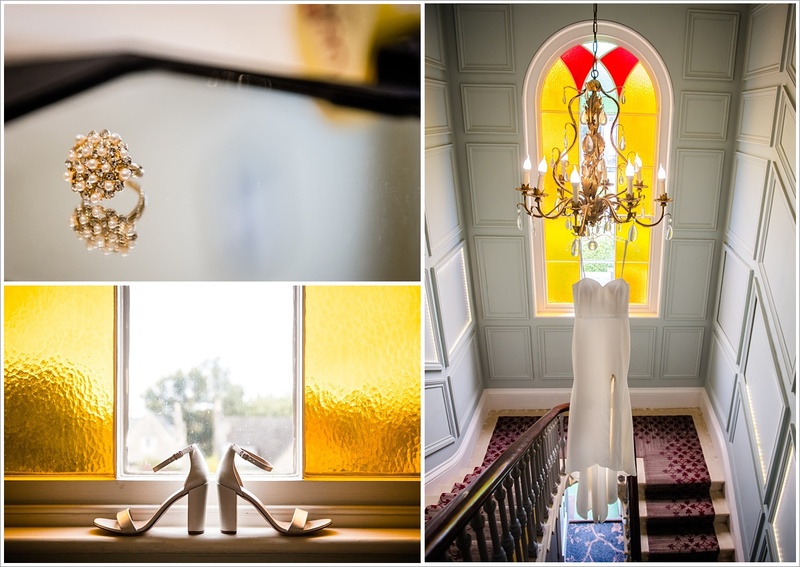 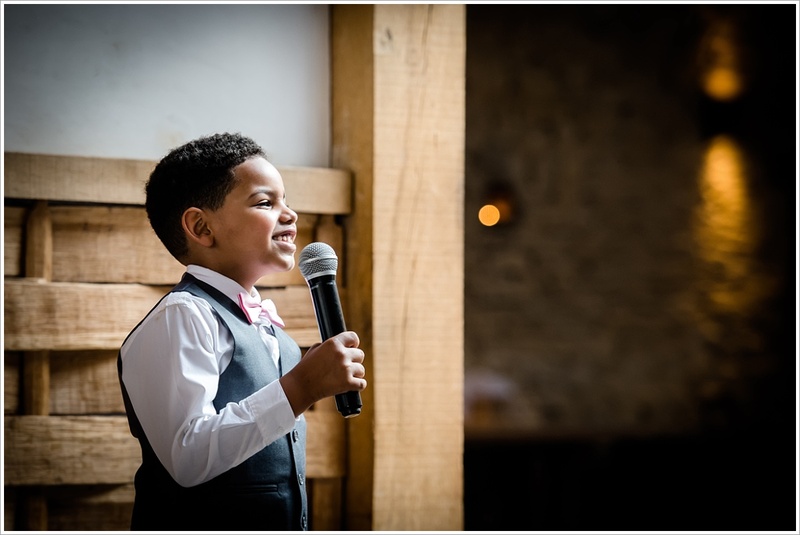 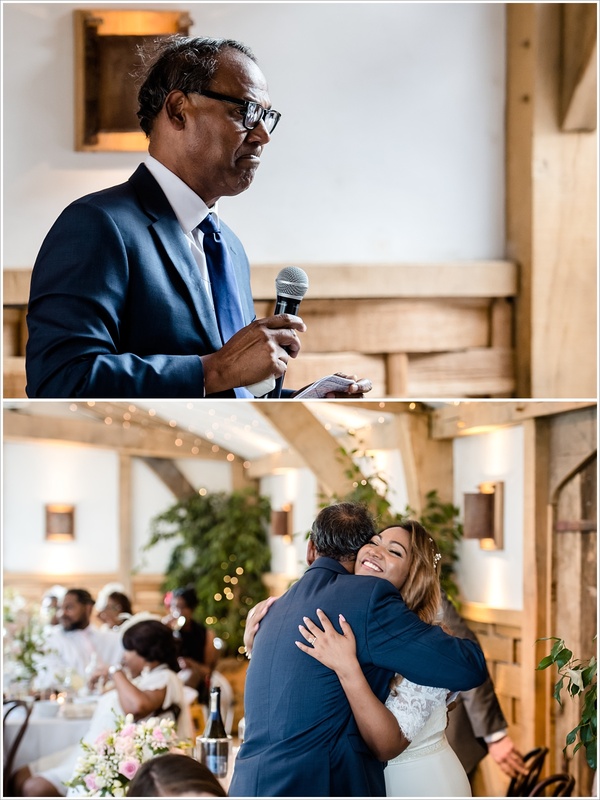 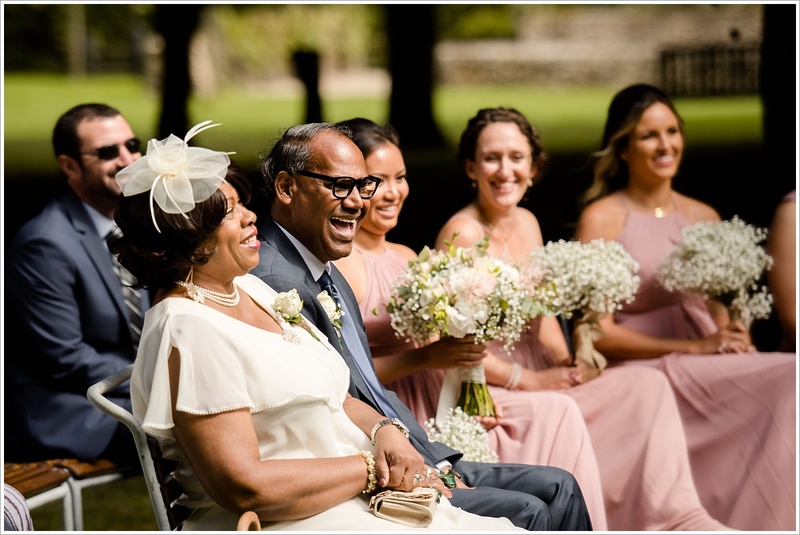 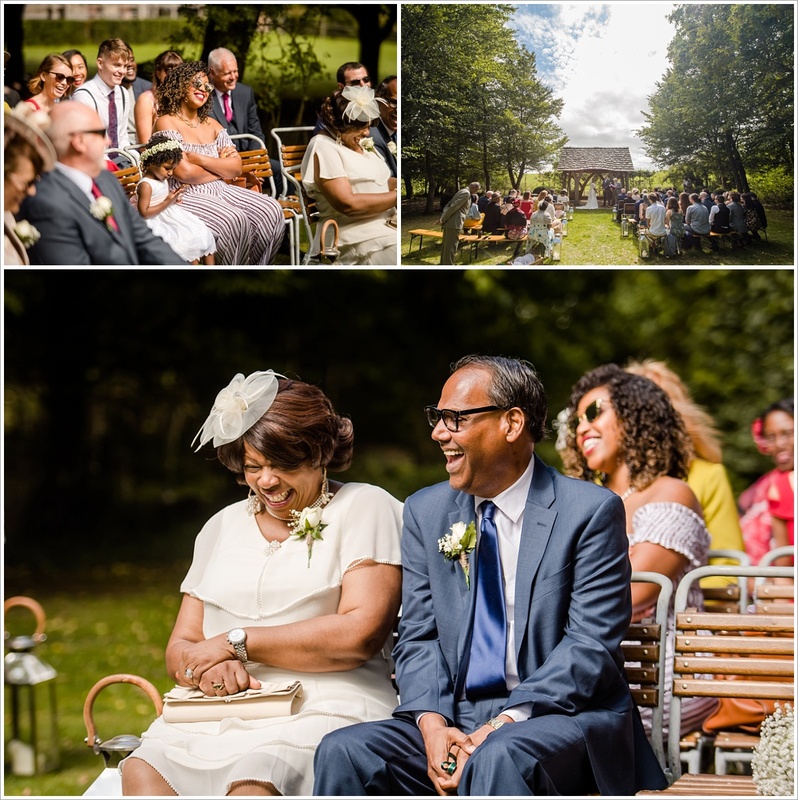 With many of Renna’s family coming from across the pond, this was always going to be a wedding to remember and with the weather on the day being nothing less than spectacular, it turned out to be a very magical day indeed. 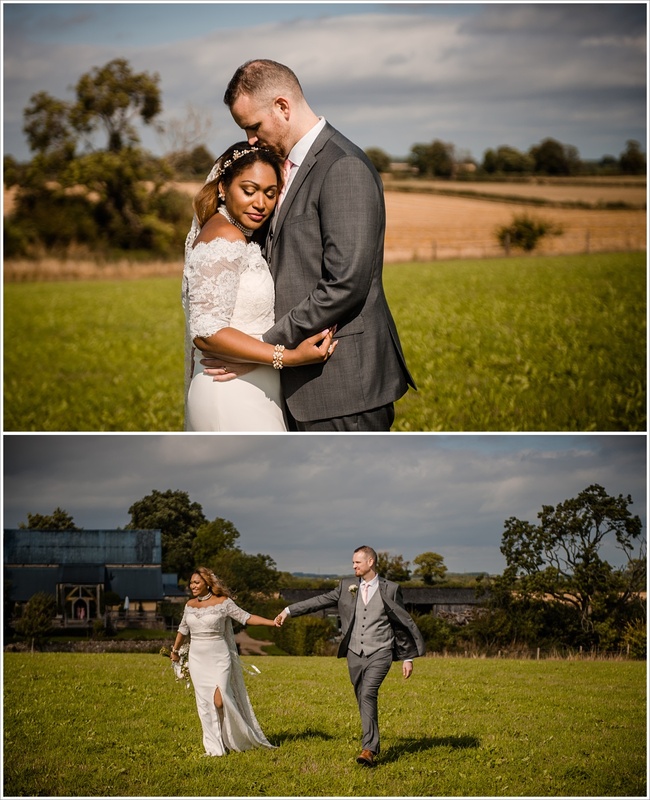 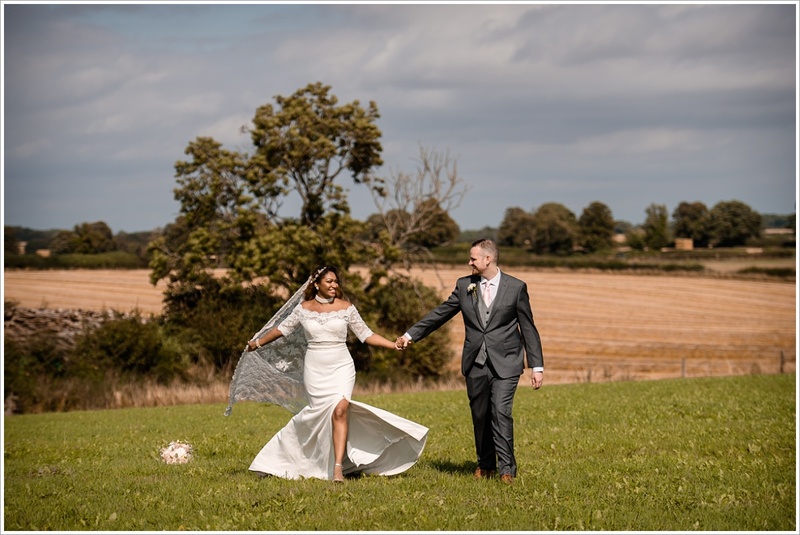 Renna in particular was very keen to get some quintessential Cotswolds shots of the two of them together to take back home so we made sure we explored the beautiful location at Cripps Barn to the max as these are definitely not the type of shots you’d get in Brooklyn!